Owls are adapted perfectly to night life. The numerous light-sensitive cells in the retina of their eye allow them to see in the dark. Unlike most birds, their eyes are positioned on the front – rather than the side – of the head, which helps them to assess distances and to be successful at hunting. Their inability to move their eyes in the sockets is compensated by their ability to rotate their head round 270 degrees. 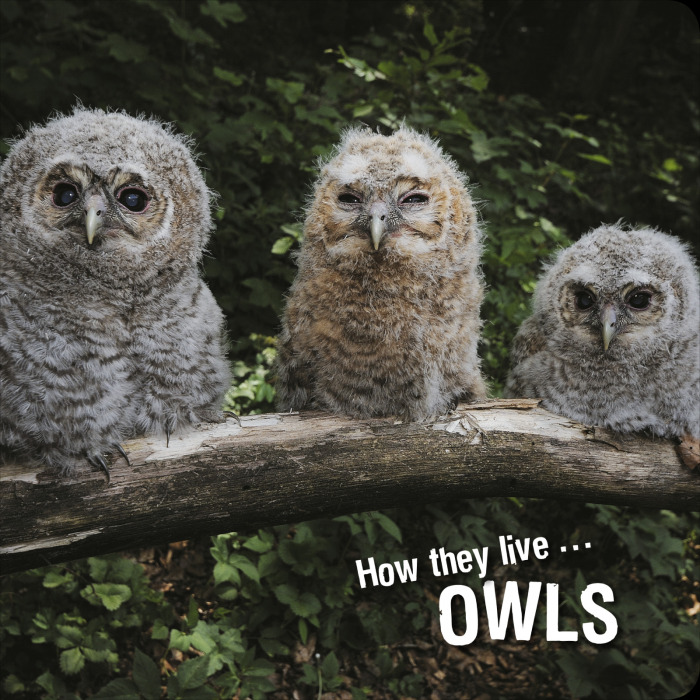 Owls also have excellent hearing, helped by their facial feathers, which direct sound into their ears. They fly silently, aided by their soft plumage and the serrated edges of the flight feathers, which smooth the flow of air during flight. Being able to fly silently is very helpful to owls when hunting, as they can surprise their prey. Most owls hunt small rodents, amphibians and reptiles; smaller species of owl also hunt insects on the ground; the large Eagle Owl (Bubo bubo) can capture hedgehogs, rabbits and even young deer.